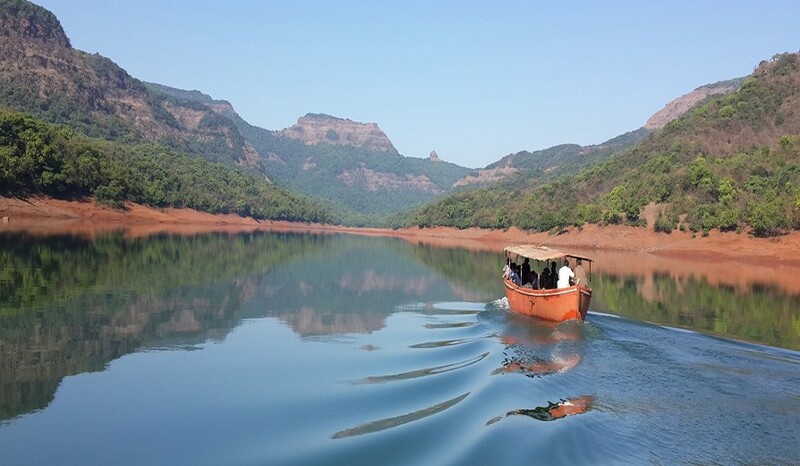 Nestled in lush green western ranges of the Sahyadri, this enchanting place is 60 kms from Mahabaleshwar and is gifted with some of nature’s breathtaking views with acres of lush green plantations in the midst of tranquil green Sahayadri ranges situated in Koynanagar overlooking the flowing waters of the miles stretched Koyana river and the magnanimous Koyna dam. Distance: This place is about 195 kms from Pune, off Banglore Highway, 50 kmd from Umbraj. Activities: Exciting activities like Night Safari into forest, Burma Bridge, Obstacle Course, Visit to Table Land and Sunset Point, Trek through Rock Caves, Jungle Cooking. Pune campers to report at 0615 hrs at Congress Bhavan near PMC. Bus leaves by 0630 hrs. Arrive at the base camp near Koynanagar. Get transferred to the Campsite for Lunch. Go for a morning birding trail with nice view of flora and fauna. 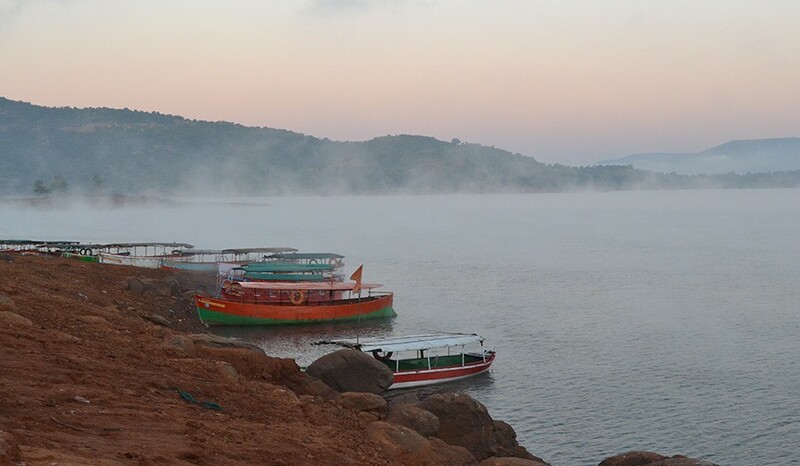 Trek to Table Land, Enjoy sunset with nice view of Shivsagar lake. Treasure hunt, game finals. Prize distribution and farewell. Suitable nightwear , shorts, 3/4 s, one shawl / chaddar, sweatshirt. All veg meals from breakfast on day one to afternoon snacks on day 4. Personal expenses such as telephones, cold drinks, ice creams, mineral water, porter charges etc. Any item not covered under the head ‘cost includes’. Campers must carry original photo ID card. (School photo ID / Aadhar Card). Please don’t send Mobile phone, music player etc. with the child.